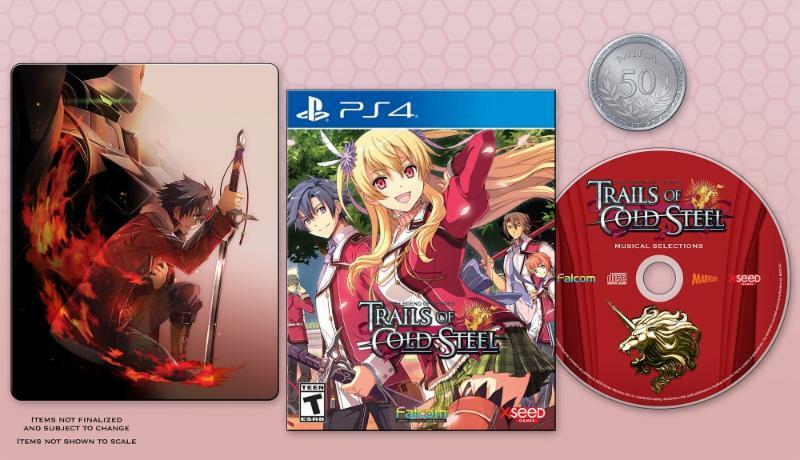 Today XSEED Games announced that The Legend of Heroes: Trails of Cold Steel would be launching on the PlayStation 4 on March 26th. This marks the first time the game has been released with dual audio on a console. The game will launch in two flavors, a standard digital edition for $39.99 and a physical Decisive Edition for $49.99. 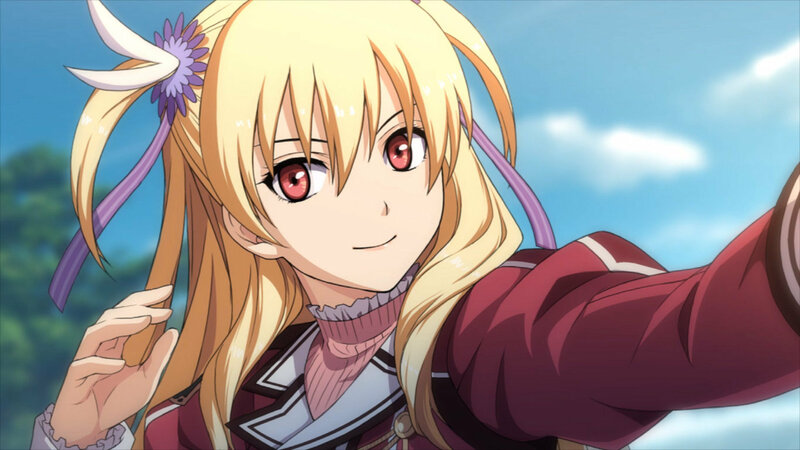 The Legend of Heroes:Trails of Cold Steel gives players the chance to follow the activities of Thors Military Academy’s specialized “Class VII” on the PS4™ system with added features not found in any previous console releases. This includes dual audio for the first time in the series’ history on console, allowing players to enjoy the original Japanese voices for each of the games’ myriad characters. Additionally, they may choose to play with the much-lauded English dub that includes over 5,000 additional English lines previously available only in the PC edition.